Summer In The Adirondacks: Top 10 Things To Do From Our Romantic Upstate NY Adirondack Inn! 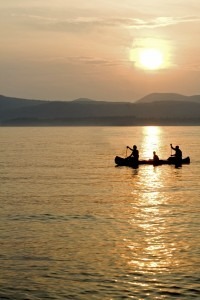 Top 10 Things To Do This Summer In The Adirondacks! Make this summer in the Adirondacks an adventure extraordinaire! 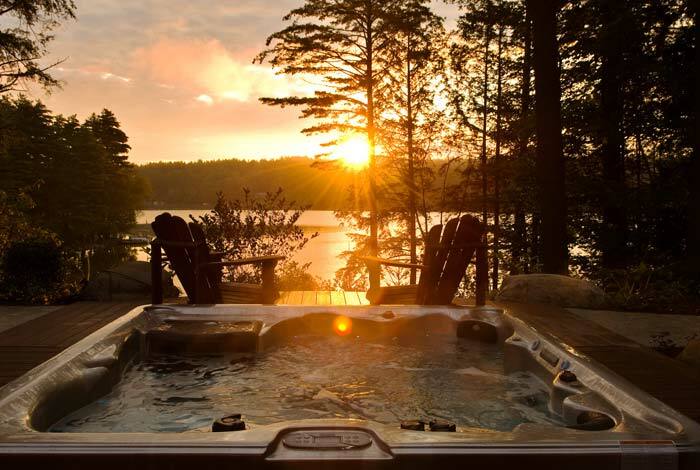 The Fern Lodge is an Adirondack resort that offers exquisite lakefront hotel accommodations, a private getaway, and access to all of the best things to do! Summer in the Adirondacks offers attractions, stunning natural beauty, golfing, and more. Enjoy transport to the trail-head, 4 mile hike to the Hudson River. 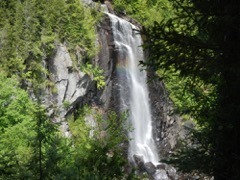 At Mile 3 enjoy lunch and take in the energy of OK Slip Falls. Proceed down to the river to meet your raft. Change to raft mode after enjoying a snack and hydration and raft down the Hudson to the “take out”! Fully guided ultimate adventure! $120/person. It is a vast campus of 23 buildings including a truly rustic hotel, a luxurious private rail car, exhibits on logging, mining and local crafts. It is a “must see”, rain or shine, as it is located in a very picturesque location overlooking Blue Mountain Lake. 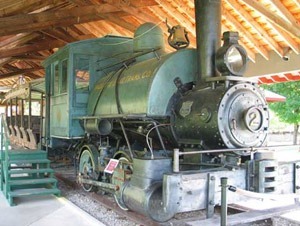 While you are in the “neighborhood” take a tour of the Great Camp Sagamore www.greatcampsagamore.org, a vintage Great Camp and National Historic Landmark built by Alfred Vanderbilt. Gloria Vanderbilt spent childhood summers here as Carole Lombard and other Hollywood stars of the era played tennis and strolled along the lakeshore. Tour scenic Raquette Lake while having lunch on the WW Durant www.raquettelakenavigation.com. Captain Pohl, offers a fascinating commentary on the history of the lake, its Great Camps and other points of interest. Stop on the way home at barVino – a wine bar in North Creek. 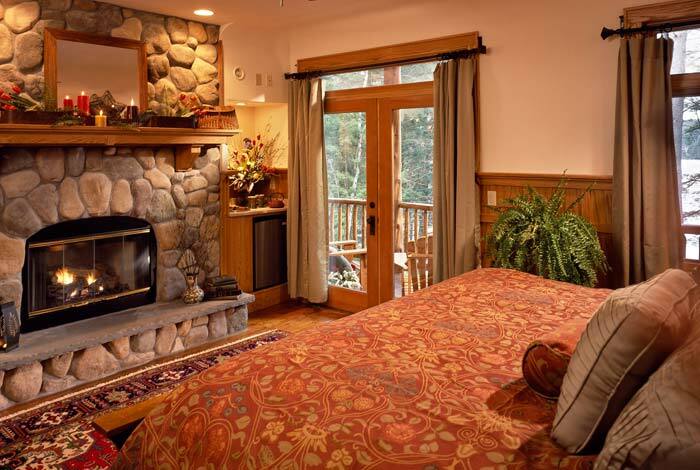 Have a licensed massage therapist come right to your room, enjoy a massage followed by a nap. Spend the rest of the day lounging here on the boat house deck, the stone lakeview patios, or in the privacy of your room’s private porch. Enjoy lunch in Chestertown at Main Street Ice Cream. After you are well rested, take the kayaks down to the inlet and keep an eye out for a great blue heron, a loon, or a bald eagle! Picnic lunches and dinners (use our grill at the firepit) are now available at the lodge! 4. Lake George is the Most Beautiful Lake. The drive (or hike!) up Prospect Mountain is really nice. There are several boat tours of Lake George (varying lengths) emanating from Lake George Village. Lake George Village is pretty, but very “touristy”, Italian restaurants, t-shirt shops, miniature golf, etc…. For shoppers, there are many outlets just south of Lake George on Route 9 south. Bolton Landing (due east from The Lodge) is a picturesque town with a lot of nice shops and dining. We highly recommend visiting Lake George which was recently voted the #1 most beautiful lake in America! Window shop down Main Street, stop for lunch at any number of great luncheon spots, go to the top of the ski jumps, take the lift up Whiteface or drive up Whiteface Memorial Highway, save room for a piece of pie at The Noonmark diner in Keene Valley on the way home. Or choose another of the many peaks close by www.adirondack.net. Crane has a spectacular view, but it also has a pond 2/3 of the way up- a fantastic destination itself. Beyond the pond is a steep climb up the summit. Treat yourself to a picnic lunch from Main Street Ice Cream to eat at the top! 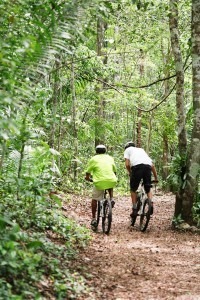 There are numerous fabulous bike routes from right here- for either a mountain bike or a road bike. Ask us for directions- maybe we’ll go with you! Drive over to Brant Lake via Route 8 (make sure you go around the backside-Palisades Road) and drive over the mountain to Hague and back down Rt 9N to Bolton Landing. Stretch your legs and check out the nice shops or get a drink or dinner at any of the nice restaurants along Main Street in Bolton Landing- go sit at the park and enjoy the magnificent view of Lake George. 10. See for yourself what a strategic location Fort Ticonderoga www.fort-ticonderoga.org was in the French and Indian war and what a magnificent view the soldiers had from the ramparts! The scenic drive from Lake George Village North to Ticonderoga is really nice. 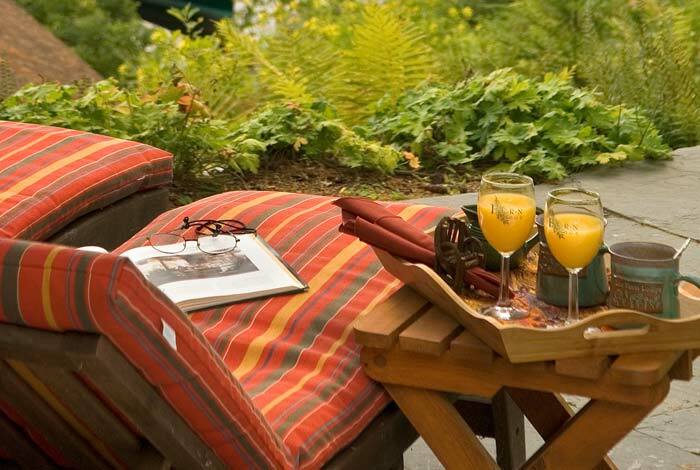 Ready to relax and recharge at our Adirondack resort? Book your room online today or call (518) 494-7238 for more information.